When choosing the color for your room or an entire palette for your home, you are picking more than a color, you are choosing a mood. 1. Learn what you like. Pinterest is a great place to search for inspiration! You can create a board for each room. 2. Start with a sample. Most major paint stores will allow you to purchase a small tester can. Let it dry for several hours and notice how it looks throughout the day as natural light changes. 3. Don't underestimate the impact the sheen will have on the color and overall mood of the room. From flat to high-gloss enamel, there are a variety of options available. Your best choice depends on your lifestyle and how you want to utilize the space. Generally speaking, the higher gloss, the easier walls are to clean. Eggshell is a favorite among many homeowners. 4. Go one shade lighter. Once you cover all of your walls, your color almost always feels stronger than it did on a small swatch. That's why, when choosing your color, go "one up" from the look you are going for. 5. 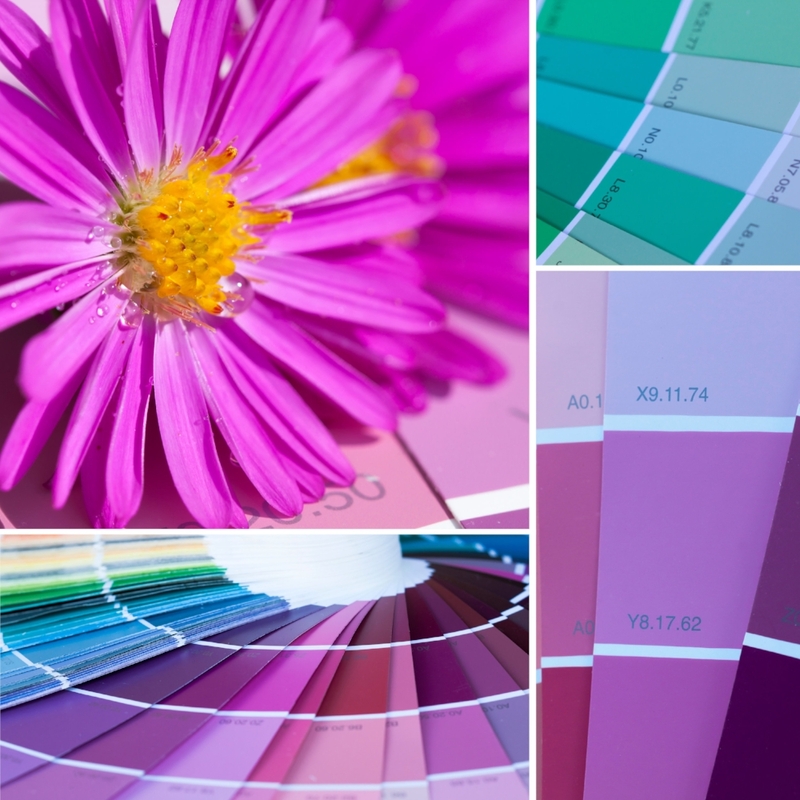 Look to a color wheel to select a complementary color scheme for your home. Don't be afraid to go bold--but make sure to spend time researching and testing your colors. If you are looking to have some fun, check out Valspar's "Colorplay" an virtual painting tool you can utilize to help you imagine the possibilities in your own home. Color consultation is a complementary service we offer at Interiors by Alex. Call 218.839.1457 to begin imagining the transformation today!